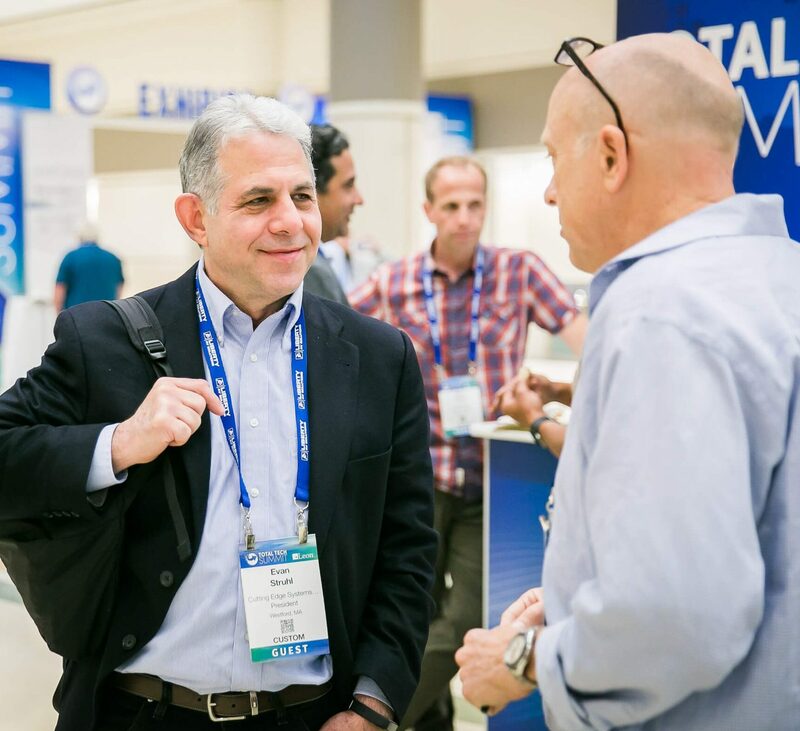 This year’s Summit will include a record number of hosted integrator guests representing more than $6 billion in revenues and hundreds of thousands of total installations. 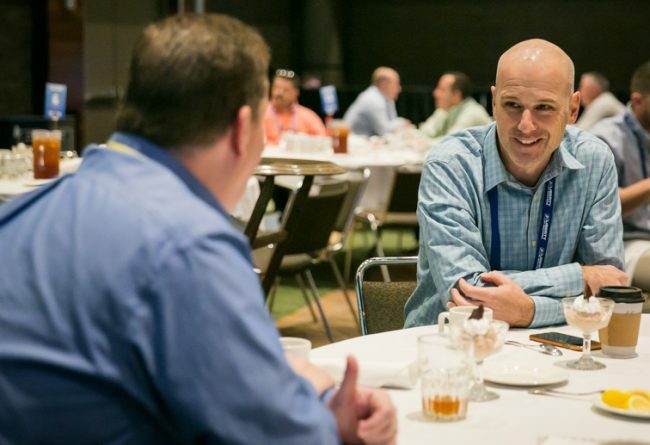 When North America’s top custom, commercial and security integrators arrive in Pittsburgh this week for the Total Tech Summit, they will form an impressive group of guests and the largest in the event’s history. In total, there will be 390 integration professionals taking part in the concurrent CE Pro Summit, Commercial Integrator Summit and Security Sales & Integration Summit. Among those segments will be 144 custom integrator guests, 141 commercial integrator guests and 105 security integration guests, with 58 representing enterprise companies and 47 from the residential/SMB space. Across all segments of Total Tech, guests represent nearly $6.2 billion in annual anticipated revenues in 2018 and more than 266,000 installations. These guests will be meeting with the 144 sponsoring companies as they look to grow and improve their already superb businesses.